Bio Ethanol Fireplace In An Apartment Or Condo, Sure Why Not? Most people living in apartments or condos have inquired about owning an ethanol fireplace in their home. While they may not have believed it was possible to enjoy a real fireplace; we are here not only to assure them that it is very possible but rather safe,affordable and efficient. Many assume that an ethanol fireplace is just as difficult to install as a gas or a traditional wood-burning fireplace. Not to mention issues may arise when proposing this idea to their landlords. Traditional fireplaces are not only dangerous, but a hassle to maintain, extensive construction is required which is expensive and most cases not possible as they need to be vented. Not many landlords would find that idea entertaining and shy away. With a bio ethanol fireplace all the worries are eliminated! 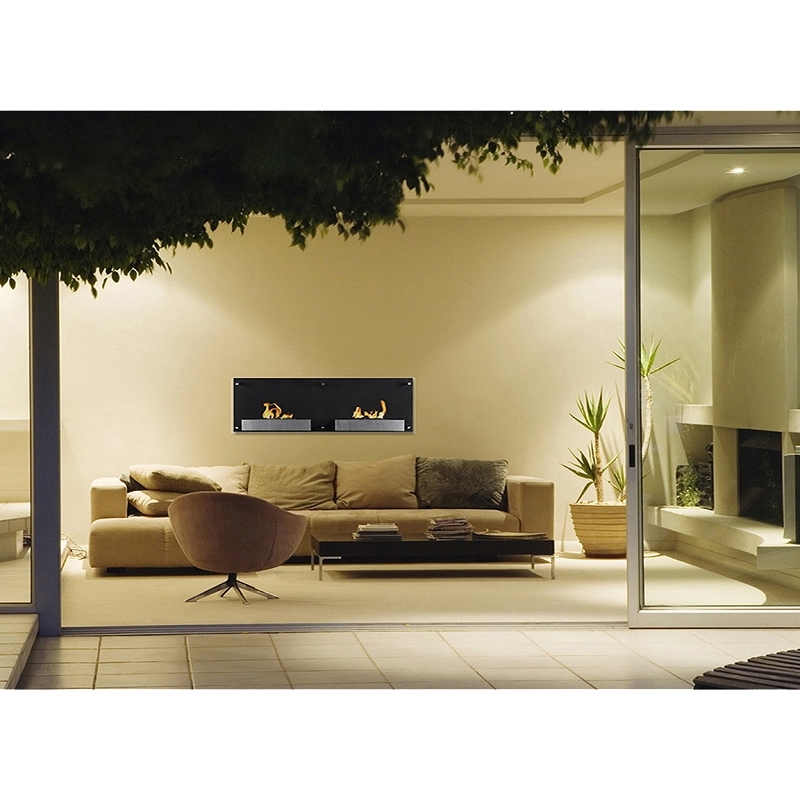 As a matter of fact, new condominiums, lounges, high end restaurants and even rental apartments are being constructed with an ethanol fireplace!The installation of a wall mounted ethanol fireplace is just as simple as mounting a picture on a wall. Moda tabletop fireplaces make it convenient, hassle free and cause no risk for anyone especially landlords. With bio ethanol fireplaces, everyone has the ability of owning a real fireplace regardless of architectural structure of housing.